Welcome to Ink Factory’s Think Link Ink Series! 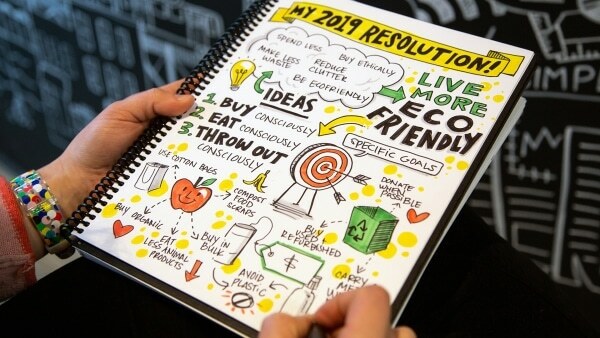 Interesting in learning more about how to become a visual note-taker? Check out the entire list of posts in the series here. We’ve never encountered an office space without it–the ubiquitous, magical, sometimes blankly intimidating dry erase white board. What we HAVE encountered are neglected, under-utilized, and long deserted office white boards. 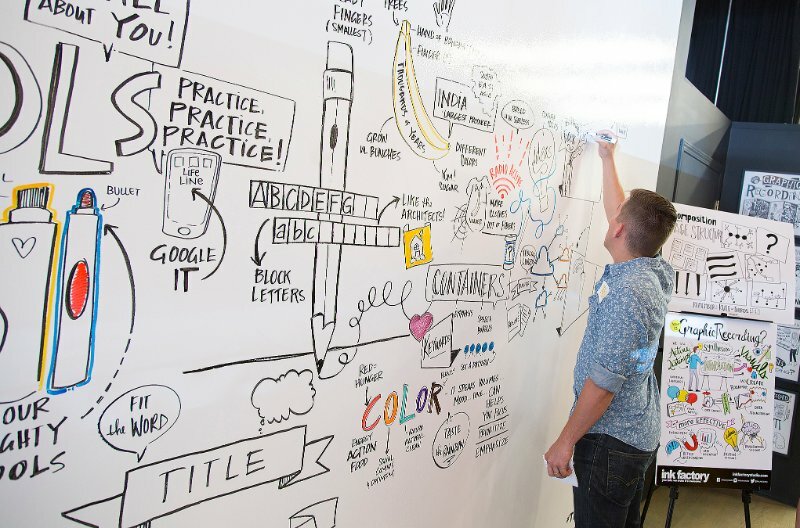 At Ink Factory, we have over 50 square feet of white boards–and they’re NEVER blank. Why? 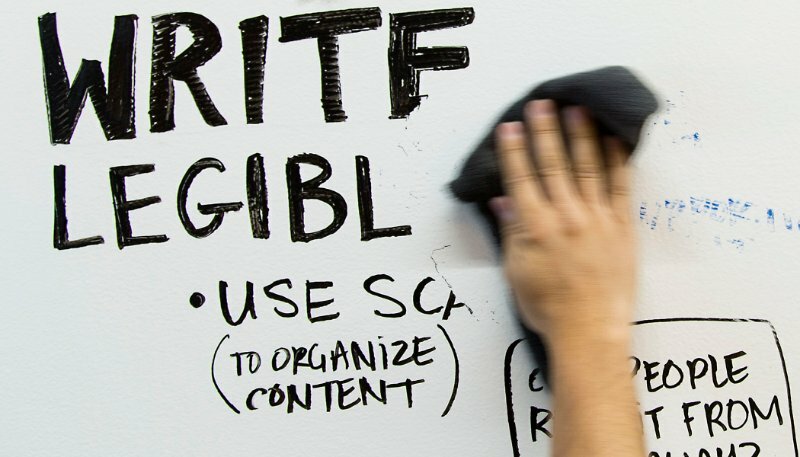 Because visualizing on dry erase boards is one of the most efficient, memorable, and FUN ways of communicating and recording ideas during team meetings. As visual note-takers, our team takes whiteboard notes a little more seriously than your average expo-marker wielder. Our largest whiteboard is over 20 feet long, and is seldom seen without scribbled notes, in-progress projects, and our crazy ideas. 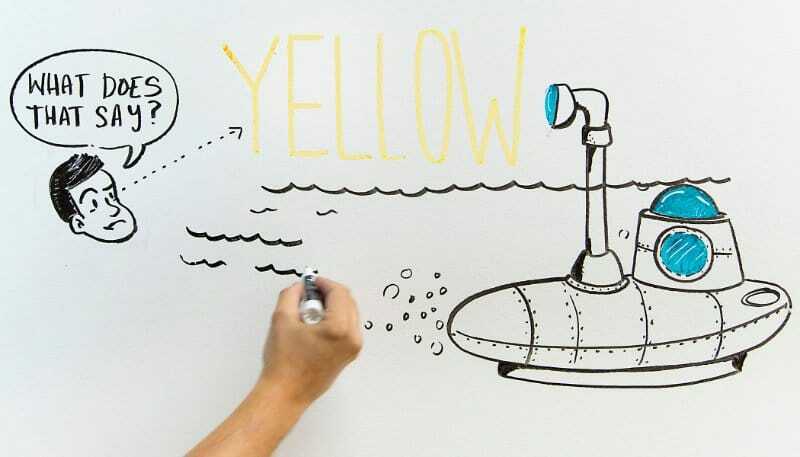 Implementing these whiteboard practices will help solidify and share ideas in your meetings and brainstorming sessions. We’ve said it before, we’ll say it again: HAVE GOOD TOOLS ON HAND! Everywhere we go, office white board markers are dried to the bone, rendering them useless. It may seem obvious, but the first step in using your white board well is to have a well stocked selection of fresh markers. There’s nothing worse than attempting to take notes in a fast-paced conversation, only to realize your marker is out of ink, and there are no other markers left. 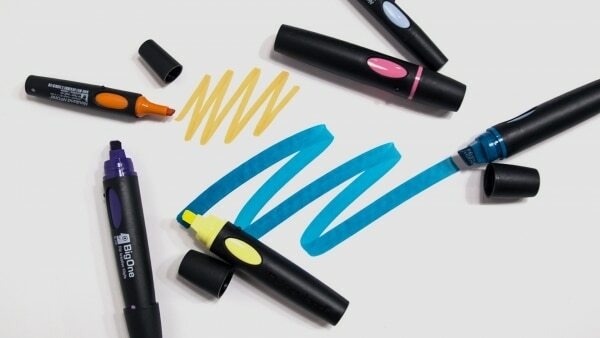 For a more environmentally friendly option, we love refillable dry erase markers like Neuland. Black should be your most used color, so have double or even triple the number of those than your other colors. 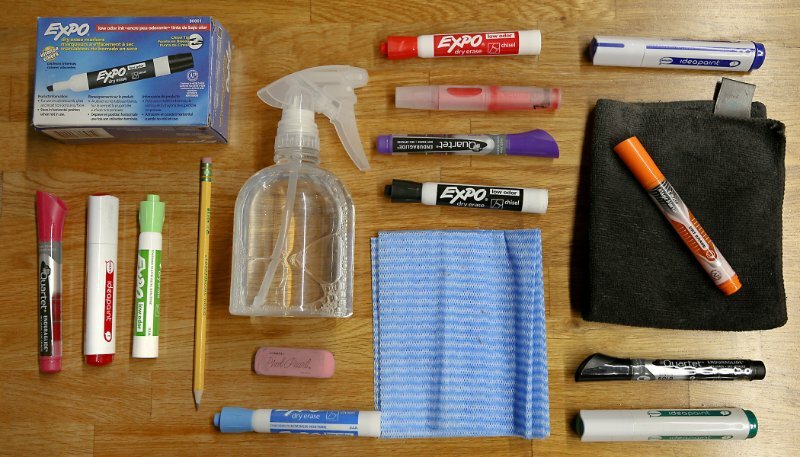 The best way to clean your dry erase board is with spray made from a 50/50 mix of water and alcohol and microfiber wipes. Wait for any ink to dry completely before erasing to avoid smudging, spray the board down, let sit for a minute, and then wipe away. It’s also important to know how to use your tools. 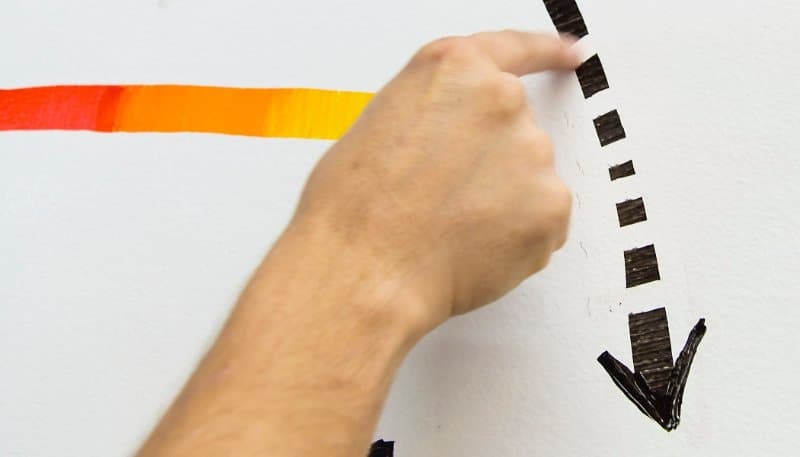 Most dry erase markers are chisel tips – that means you can get two line widths out of one marker, depending on the angle you’re holding it. Be conscious of how you’re holding the marker so your line widths stay consistent and look clean. Lastly, keep your permanent markers far, FAR away from the dry erase board. It’s just too easy for one to get mixed in only to wind up with a permanent recap of Monday’s meeting. Write in all caps. We promise it doesn’t look like you’re yelling: writing in all caps looks much cleaner, because each letter takes up a more equal amount of space than writing in lowercase. 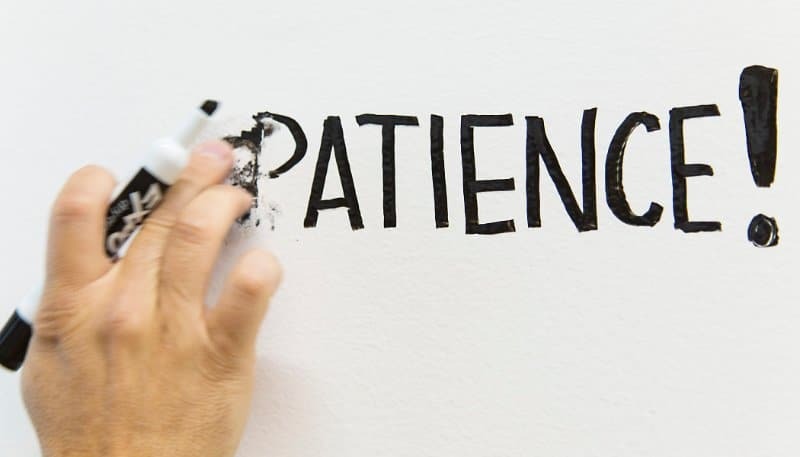 For more details about improving your handwriting, visit our blog post on the topic. The point of many meetings is to move forward with actionable items, so make sure you visually designate a section of your white board for a list of to-dos. That way people can remember what needs to get done, and be held accountable after your meeting ends. Make the action item separate from the rest of the notes, so you can easily find it when looking at the notes the next day. Bonus points if you color code who does what, or level of importance. We label our tasks with “pop” colors (Lindsay is blue, Ryan is yellow and Dusty is pink!). 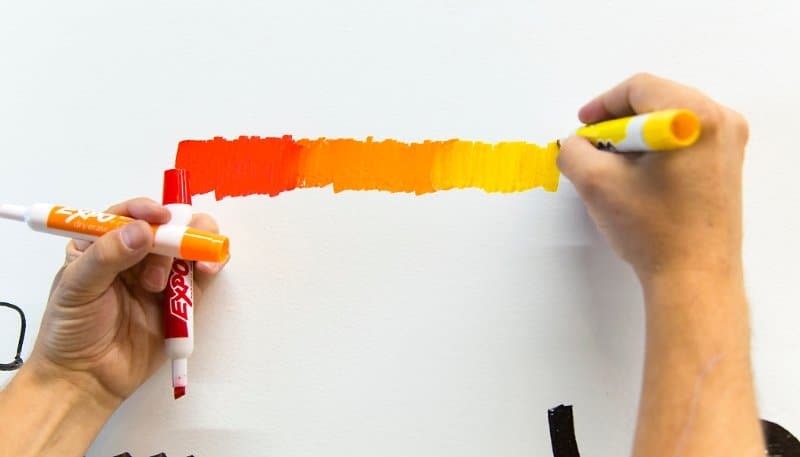 Maybe you can see bright yellow when you’re standing six inches away from it, but light colors like yellow, orange, red, and light green are simply not easy to read for the rest of the room. Plus, lighter colors are more difficult to photograph if you need to share or archive the content. 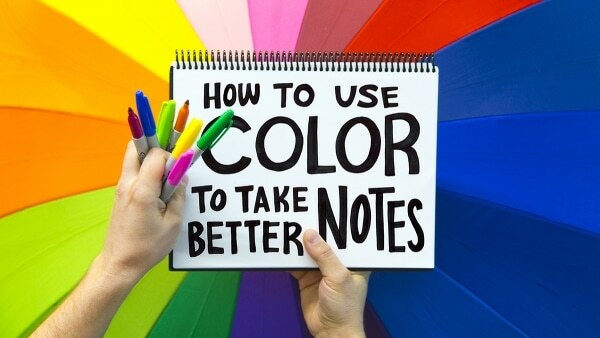 Try keeping with darker colors, such as black, purple, dark green or brown to write important information. Use lighter colors to embellish. For a slick and clean look, use black for the majority of your notes, and pick one other color to embellish with. Instead of using ink to draw, do the opposite! Pencil erasers or a standard pink eraser can be great for refining any drawings, or erasing small areas. 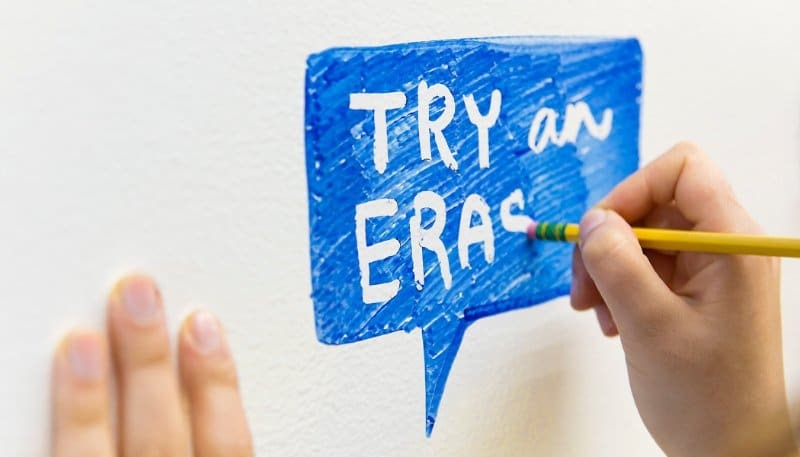 Sometimes we like to color in a large area with dry erase ink, and then use the eraser on the end of a pencil to draw in white text inside the colored area. Giving more important ideas more “white” or negative space around them also draws the eye towards them first. When writing on a whiteboard, think about who is farthest away in the room. 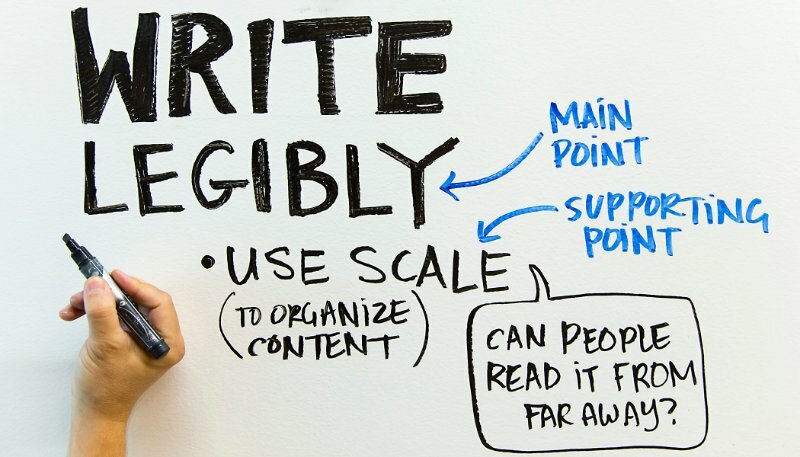 One inch letters tend to be the right size for an average meeting, but you may need to increase the font size if there are people farther than 15 feet away from the whiteboard. Focus the room on what’s important by writing key concepts and ideas larger and bolder. Write supporting details a bit smaller. Perhaps one segment of your meeting will be focused on brainstorming outfit ideas for kittens. Write “Kitten Outfit Ideas” very large, then the team’s ideas around it in a smaller scale. Any supporting and miscellaneous details, like what kind of buttons or fabric you might need for different outfits can be the smallest in scale, since it’s not what you’re immediately focusing on. If you want to add big, bold lines and arrows, start by making a super wide line with your marker. Then, once it is dry, use your finger to clean up the edges. One simple way to emphasize the lines and arrows you create is to repeatedly swipe your finger along them to create a dashed line. Enhance your finger swiped bold lines by creating a fun gradient using a few colors to make the initial layer. If you’re fast with your strokes, you’ll be able to blend the inks and make a smoother transition between the colors. Then, once you have your gradient set, take your finger and clean up those edges. Your office mates will be impressed! Since whiteboard turnover is so fast at Ink Factory, we’ll take a quick snapshot so we don’t lose any of our work. Taking a photo will also allow you to reference the notes later, and even print them out if you have a follow up meeting. The camera on your phone should be adequate and makes sharing the work easy. 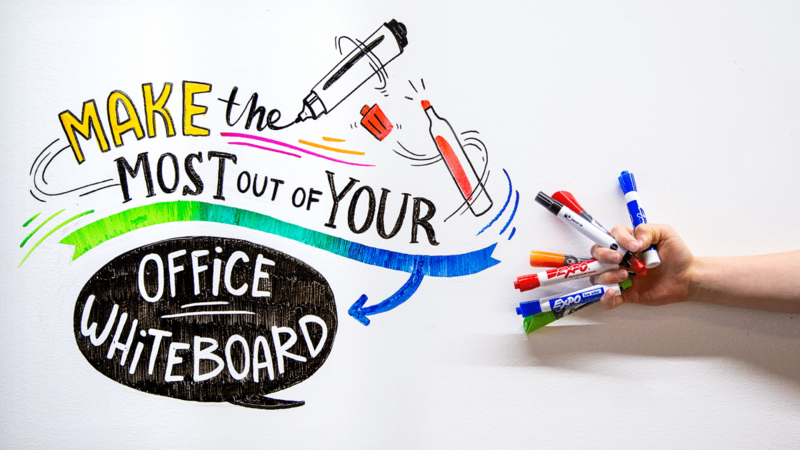 Start using your office white board like a visual note-taker, and not only are you going to blow your co-worker’s minds, you’ll also be contributing to increased productivity and better communication at work. 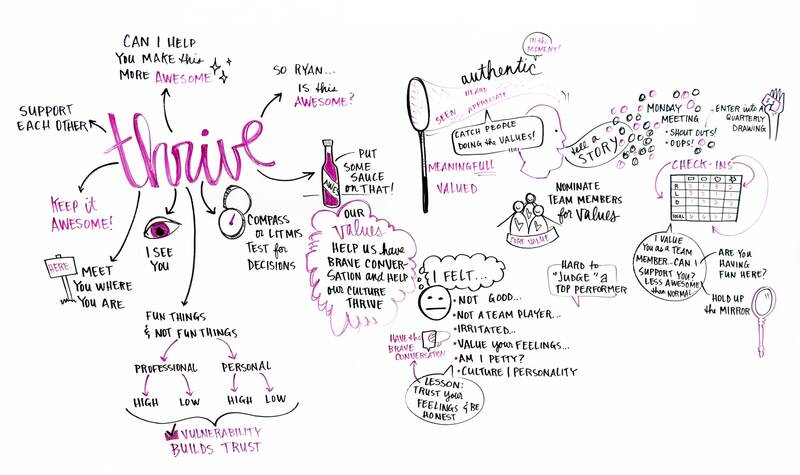 We want to see what you create from our Think Like Ink 101 guides! Tag us on Instagram or Twitter with #ThinkLikeInk. Happy note-taking! Have an upcoming meeting or conference that could use a dose of engagement and inspiration? Or simply just want to communicate better among your team members? Our visual notes can help with that. Get in touch so we figure out how one of our talented artists can support your next event.